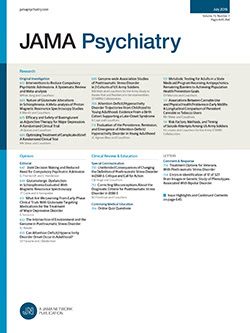 THE PURPOSE of this paper is to present three basic scientific models and their utilization in psychiatry. Model is meant to convey the idea of summary or miniature representation of a scientific system or school of thought. Hopefully, our final model will be general enough to contain any phenomenon that might be encountered in psychiatry, not just one phenomenon. Faithfully, this model is systematic enough to touch upon all the parts that go together to constitute the whole. Charitably, it should be in the spirit of scientific methodology; hence it is an attempt at an overview of the experience of man, not a final dictum.